Pin and notched levellers are well proven, popular tools for setting the depth of a coating. 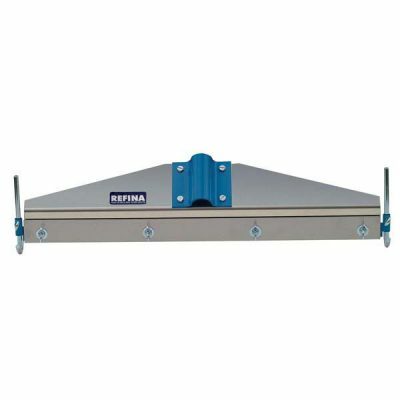 The main frame is manufacture in aluminium while the levelling blades are produced in stainless steel for rust free use. 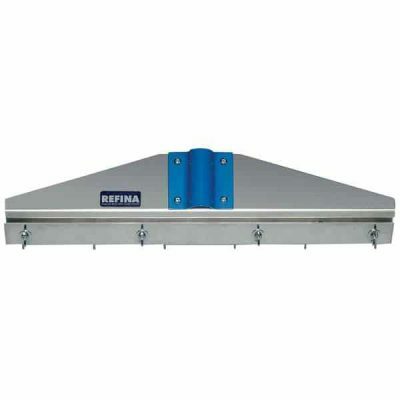 The depth of the coating can be adjusted 1-20mm with the Pin leveller and 10-30mm with the Skid leveller. 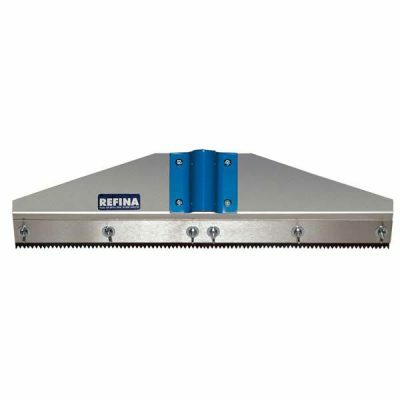 Notched Leveller will achieve a uniform depth of coating.